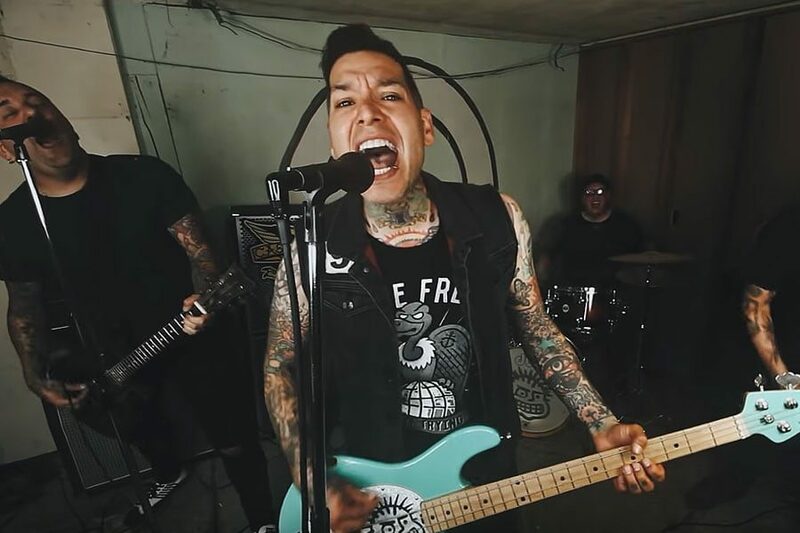 MxPx have a new album coming out soon and already premiered one music video, and now they have posted another new one yesterday. The track is called “Rolling Strong” and it’s the opening song on the new album. I like it so check it out! July 7th- Hollywood, CA – The Troubadour SOLD OUT!!! July 27th- Seattle, WA – The Showbox On sale now! July 28th- Portland, OR – Hawthorne Theatre On Sale NOW! September 7th- Dallas, TX- Canton Hall on sale NOW! September 8th- Austin, TX- Mohawk on sale NOW!